As the shaft lengths (other than the pitching wedge - which measures in at 35") appear uniform, this may well be a Precision junior set. "Pitching Wedge" and not "Equalizer"? 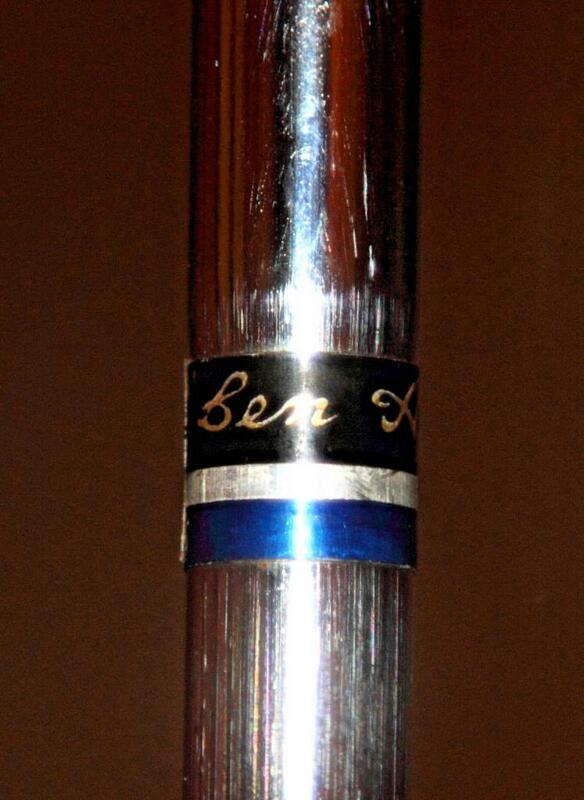 I have a LH Slazenger Ben Hogan set with that same distinction. Teevons, Texsport, 53 Precision, are among those who might have more than common knowledge about this set. I, too, noted that anomaly. The set is currently on the "Bay" with the seller located in Canada. 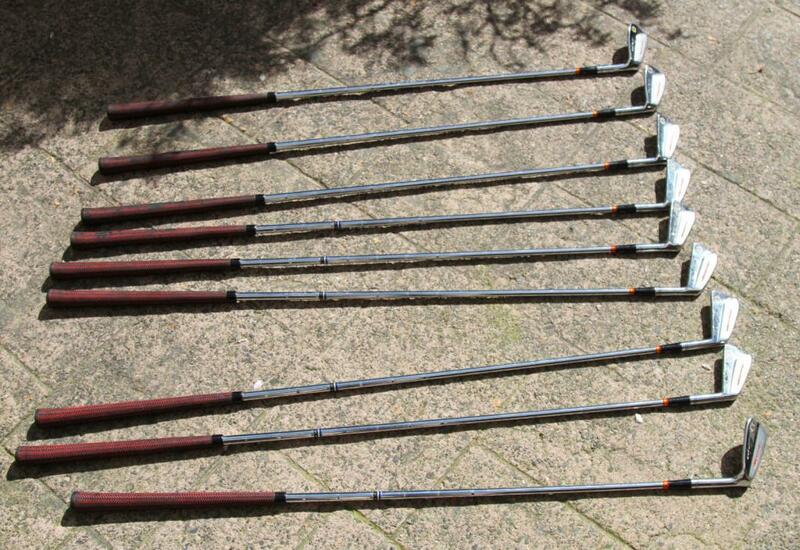 In looking more closely at the shaft lengths, it might be a standard and not junior set after all. No mention of Slazenger in the listing. 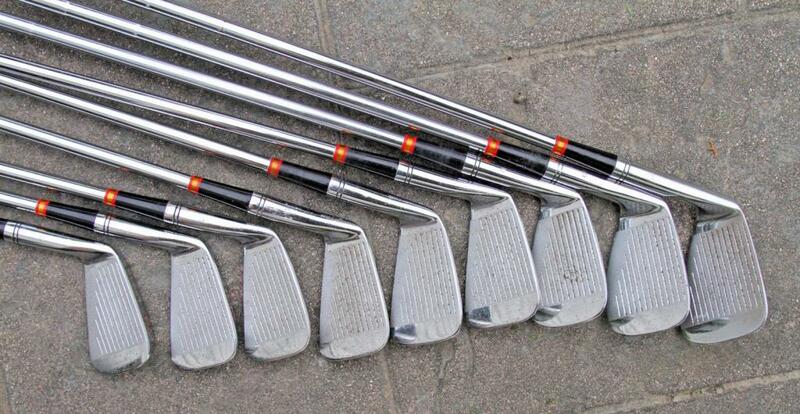 The heads also appear forged (note pins) and not stainless as is often encountered with Slazenger-licensed Ben Hogan clubs. FWIW, this unusual set didn't last long on the "Bay" - it sold yesterday. Evidently, the person who bought this set saw something others didn't. It's back up for sale on the "Bay" as a flip with a huge mark up - a BIN price of $4,495.95. It initially sold in the $145.00 - $225.00 range. Who knows? 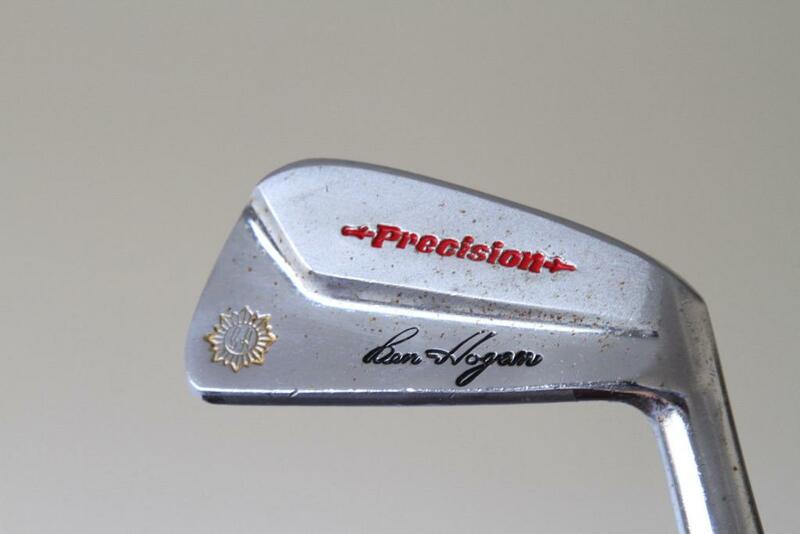 This may be the Hogan Holy Grail - the long-rumored '53 Precisions...or not. "Who knows? 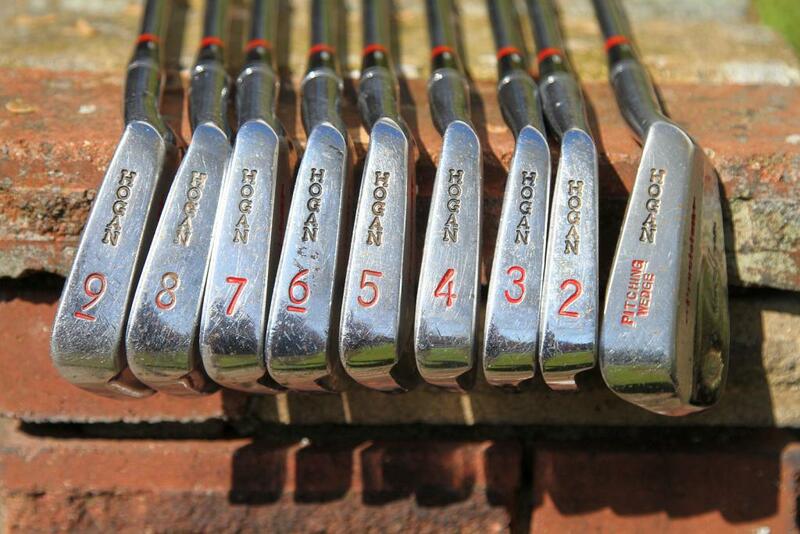 This may be the Hogan Holy Grail - the long-rumored '53 Precisions...or not." Teevons has provided a timeline to answer that rumor, and we've gone around this before. Hogan's "conversations" with the President of MacGregor Golf and Toney Penna at the '53 Masters at Augusta National are well documented. Thank you. I'm aware of the timeline. My above line was purely tongue in cheek as evidenced by my use of "...or not." to end my sentence. Strange that no one has yet opined on this Hogan model/set. I know very little about Hogan product in general but I'll offer an opinion. 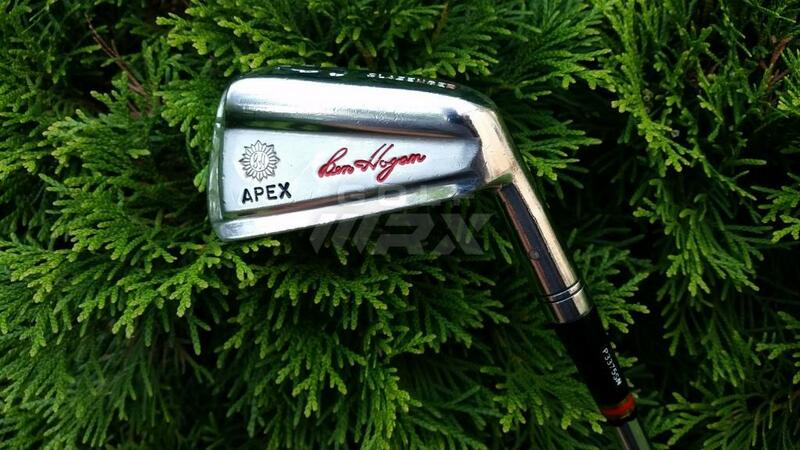 Because they are a Hogan club that looks slightly abnormal as well as being sold out of Canada, I'd suggest that these are actually Slazenger made irons. The font used for the word "Precision" has more of a 60's feel to it to me. Again this is just my opinion - for conversations sake. 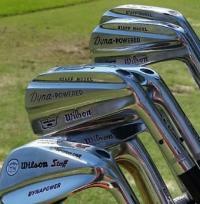 The "Pitching Wedge" stamping,as well as the shaft labels, do seem to point towards a Slazenger/Hogan sub-contract north of the US border. 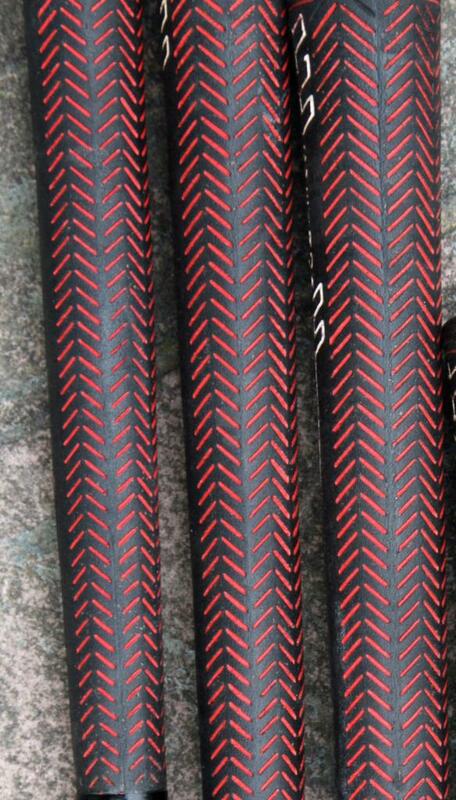 The 2 ring knurling intrigues me. Teevons, Texsport, and some others have more than common knowledge here. Rex- Just curious but what intrigues you about the two ring knurls? 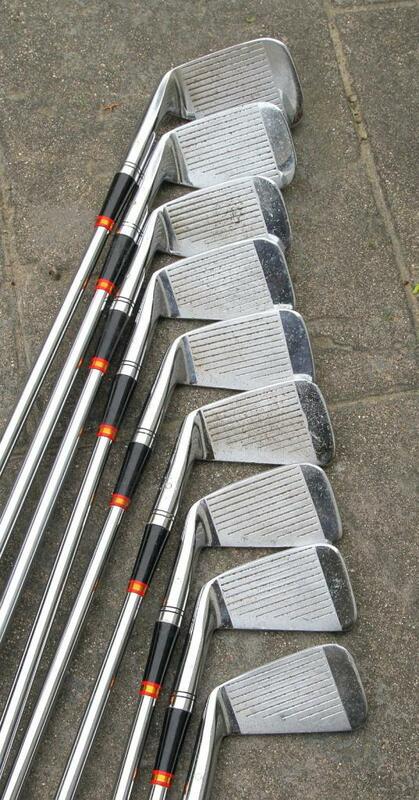 My Slazenger Apex's have the two rings as do my Hogan branded white cameo Apex II's, but my Edge and Radial irons both have a single band of vertically oriented knurling. I tried looking up pictures of Precision irons to see the knurling but can't really tell what they look like.